Ready, get set—time to party at the Chanel Coco Flash Club! From May 4 to 11, 2019, step into a 1980s-inspired disco, where a psychedelic atmosphere and awesome music reign. The special beauty pop-up by Chanel will also fete the launch of the highly anticipated Rogue Coco Flash lipsticks. Besides the new launch, celebrate all of Chanel's top beauty hits with interactive backstages devoted to makeup, as well as a fragrance bar. 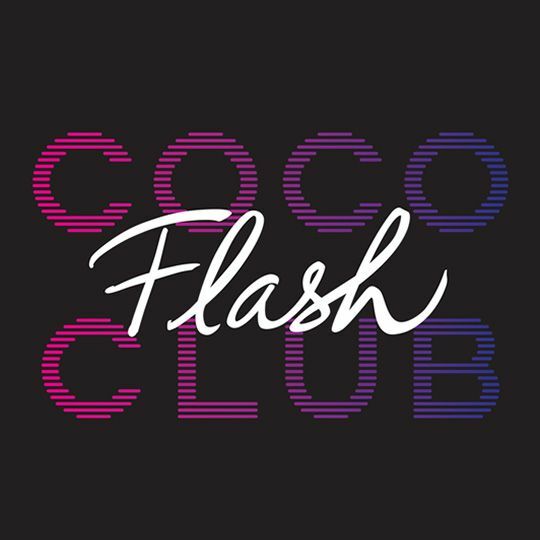 Coco Flash Club is located at Esplanade Annexe Studio, Esplanade- Theatres on the Bay, 1 Esplanade Drive, Singapore 038981.